Our main wish and priority is that there is an ever-larger circle of people interested in practicing mindfulness. Being a personal wellbeing practice, we deeply believe in the importance of more and more people having the opportunity to discover it and live it through their own experience. 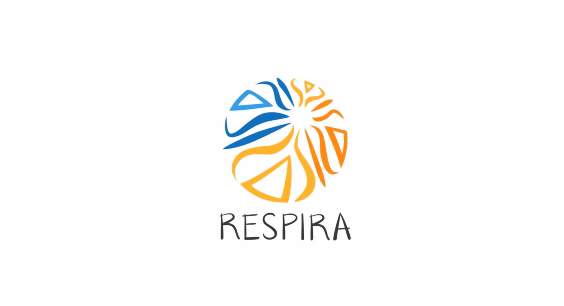 For this reason, we would like to invite you to join Friends of RESPIRA, a group of people interested in the practice and in our work who wish to support RESPIRA in the medium- and long-term through a monthly donation. This donation can be set up as a monthly direct debit, either by debit or credit card. Thank you so much for believing in our program and for your commitment to contribute to building peace from the inside out. We deeply believe that working on the inside is the basis for shaping a different world on the outside, thus building lasting and sustainable peace for present and future generations.